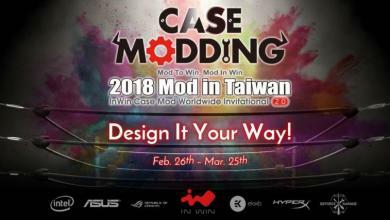 Taoyuan, Taiwan, October 2014- In Win Development Inc., a leading innovator in PC design and winner of internationally renowned design awards, has today announced availability of its new 707 full-tower and 703 mid-tower, mainstream PC chassis. 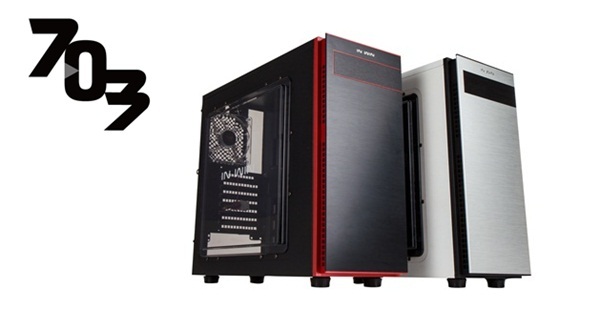 Available initially in Gaming Black, with Silent White following shortly after, the 707 is a full tower PC chassis with svelte, contemporary styling that blends great features and value for PC builders. Both are constructed from strong and reliable SECC steel, with the black featuring an acrylic side panel window, and the white fitted with sound damping to provide a choice of style and features. 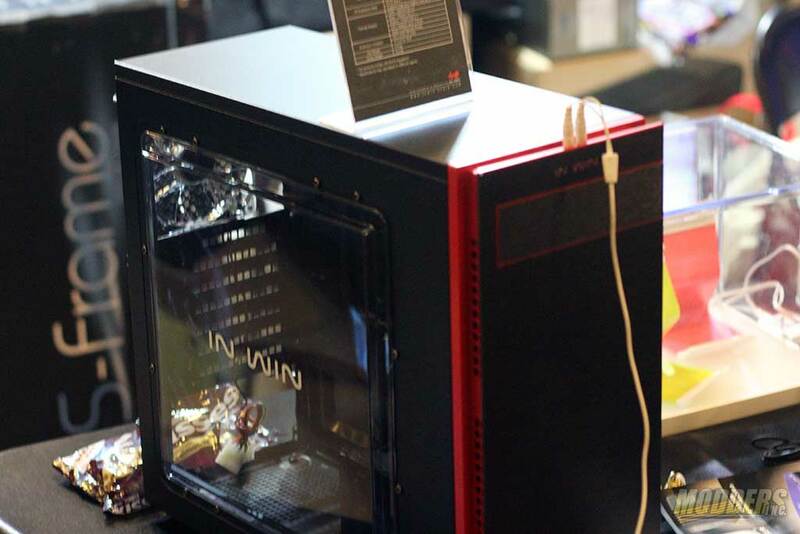 The case affords exceptional cooling capacity with support for both 360mm and 240mm water cooling radiators in the roof and bottom respectively. 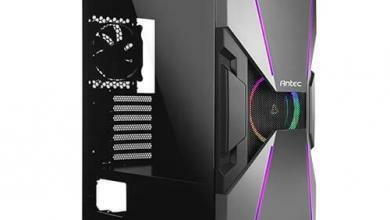 Up to 10 fans can be fitted (Gaming Black version), and there is 206mm in depth to the opposite side panel giving ample clearance for extra-tall coolers, while a large cut-out in the motherboard tray aids heatsink or water block installation. The three 5.25-inch bays are hidden behind a one-touch, pop-open door, and inside the eight 3.5-inch HDD bays require no screws for drive installation. Plenty of cable management and a large 20mm gap behind the motherboard tray keeps PC builds extremely neat for great looks and airflow. 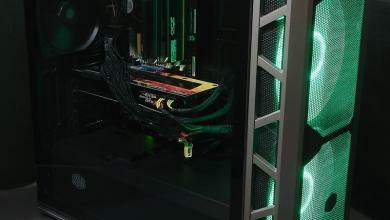 The 707 is the first step to a PC build you can be proud to show off through outside, in! 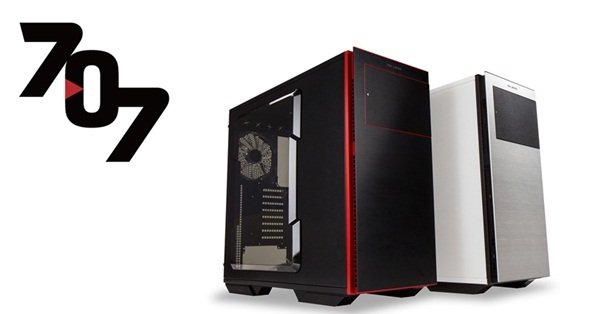 The 703 is ideal for smaller PC builds that still require an ATX motherboard. 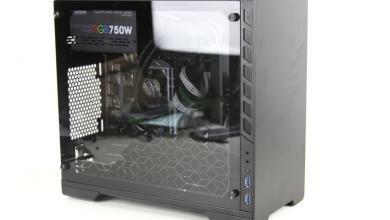 Both black and white versions feature the large side-panel window, to proudly display your PC build inside. 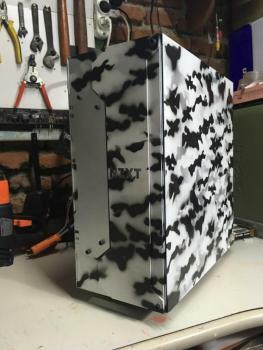 Constructed using the same SECC steel as the 707, the 703 offers a similar, stealthy 5.25-inch external drive bay with two more inside and four internal, tool-less 3.5-inch HDD bays. 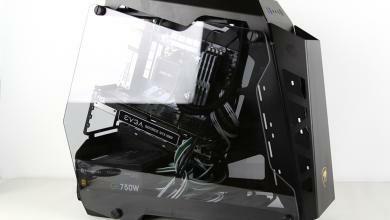 Designed primarily for heatsinks or all-in-one liquid cooling, it has an ample 170mm depth to the acrylic window opposite for tall heatsinks, cable routing holes and large heatsink installation hole in the motherboard tray.